Searching for a new or used car in the Mt. Kisco area? Harte Cars has a large variety of vehicles to choose from, including many fun to drive new Nissans that are ready for you to take home. 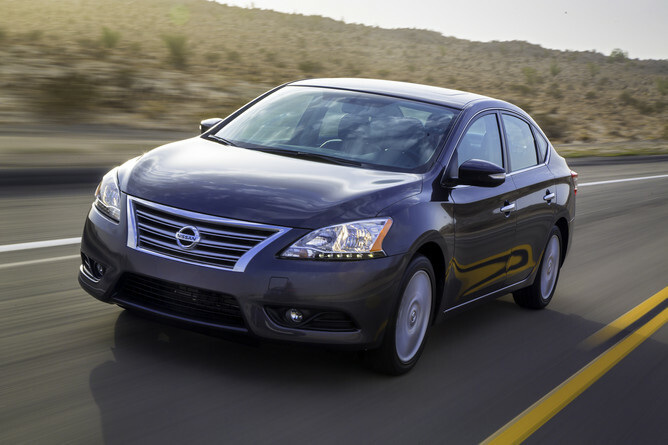 Our new dealer inventory includes many popular Nissan models, including the Rogue, Titan and Sentra. We offer an array of financing and leasing options at our dealership to perfectly fit your budget. Nissan dealer incentives, special offers, and low price quotes on specific models are always available at Harte Cars. Our parts and service department is here to serve your Mt. Kisco area car maintenance needs, whether it is an oil change or a full tune up. If you want to have a great experience at a Nissan dealership, stop at Harte Cars.